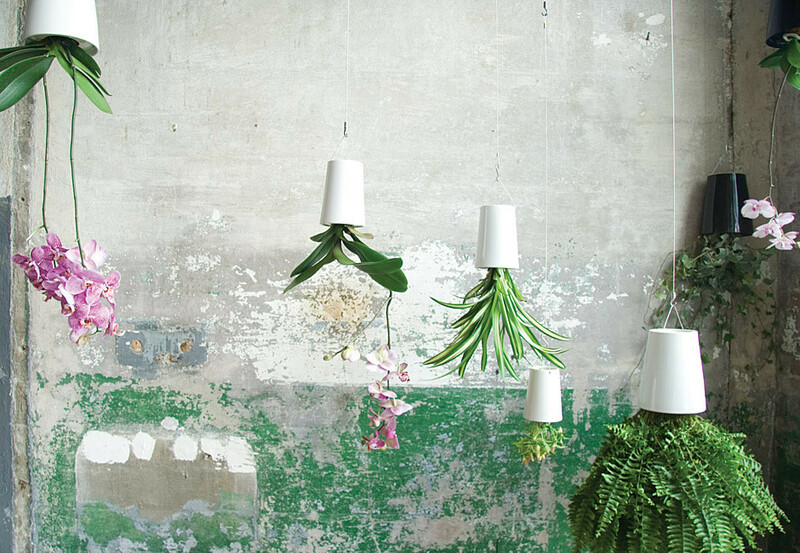 Patrick Morris designed this pretty rad planter for boskke. A great example of innovation, with great design sense. More of this please NZ.